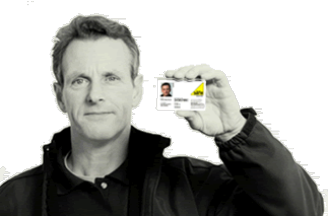 Our Gas Safe registered Engineer will assess your boiler to help ensure you remain compliant with Current legislation. Your gas appliance will be checked for gas tightness. If tests points are available, standing and working pressure will be tested. Will check burner pressure and gas rate against the manufactures data plate. Flue-flow will be tested to make sure products of combustion are removed. Where appropriate checks will be made for physical stability, pressure and effectiveness of stability bracket. Investigation for any evidence of unsafe operation will be made and reported. 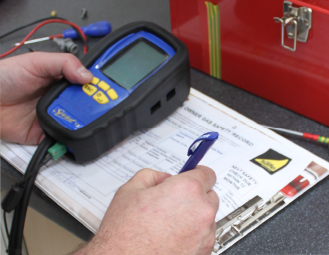 Without completing all of the above checks, an appliance can not be issued a Gas Safety Certificate. CP12. 1.1 The main regulations are made under the Health & Safety at Work Act 1974. The current legislation are the Gas Safety (installation and use) Regulations 1998. (referred to as the Gas Safety Regulations) which came into force on 31st October 1998. The Gas Safety (management) Regulations 1991 contains provisions of general application dealing with gas escapes. The Gas Safety (rights of entry) regulations 1996 give authority for National Grid to enter premises and also provide for disconnection of faulty appliances. 1.2 There is approved code of practice and guidance for the Gas Safety(installations and use) Regulations published by the Health & Safety Commission. 1.3 Additionally Building Regulations apply to certain new installations. 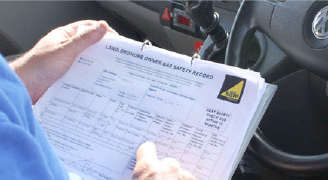 We will send out Annual reminders to remind you that your Gas Safety Inspection is due. For more information Contact us we would be happy to help with any queries you may have.